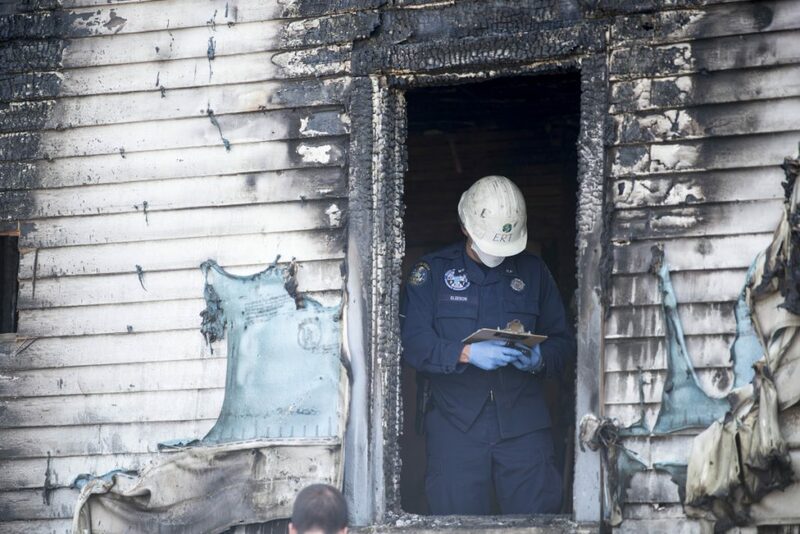 State fire marshal's investigators were joined by the state police major crimes unit and evidence response team on Milburn Street, but the fire is not considered suspicious. 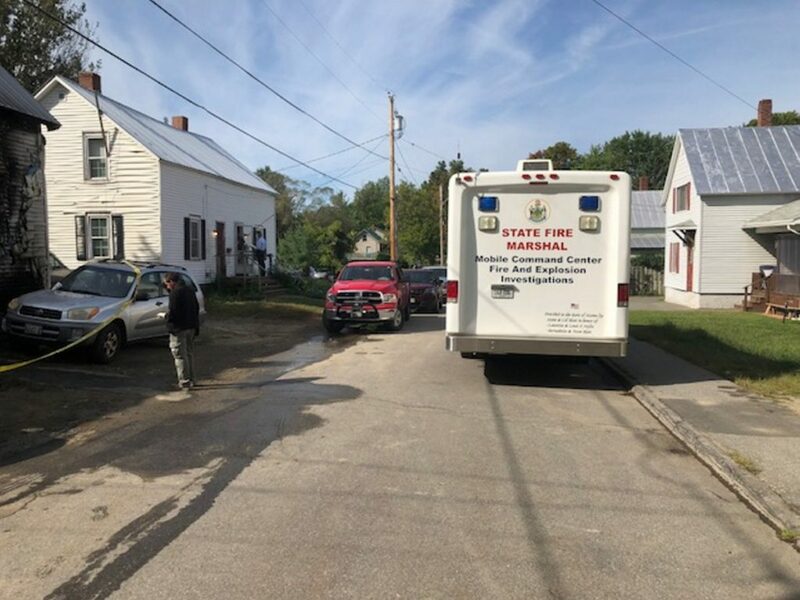 SKOWHEGAN — A man who died in a fire Friday morning on Milburn Street in Skowhegan has been identified as Douglas Barrett, 48, a state police spokesman said Friday afternoon. Spokesman Steve McCausland said Barrett’s body was found in the kitchen of the duplex. Barrett’s apartment was destroyed in the fire, and there was smoke and water damage to the second apartment in the building. 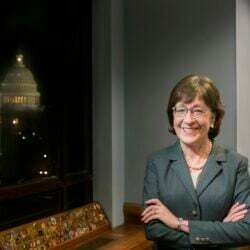 No one else was injured in the fire, which was reported about 1:30 a.m. Barrett lived in the apartment with a longtime girlfriend, who was staying elsewhere Thursday night, according to McCausland. 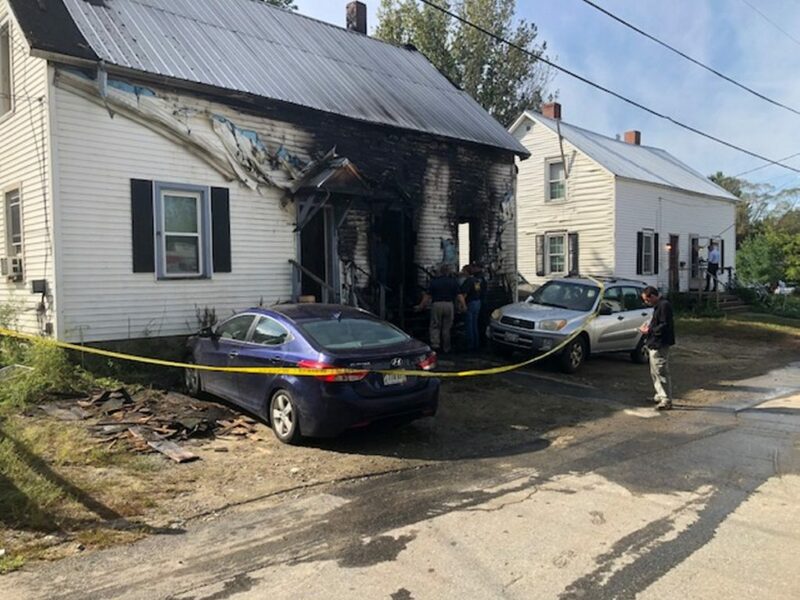 Fire marshals asked state police detectives to assist them in the investigation, but the fire is not considered suspicious. 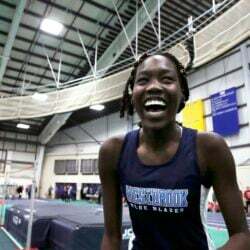 Barrett’s body was taken to the state medical examiner’s office in Augusta for an autopsy. Fire marshal’s office representatives continue to investigate the fire’s cause. Sgt. Joel Davis, of the state fire marshal’s office, said Friday morning at the scene that investigators had yet to determine how the fire started, but that one side of the duplex was a total loss, while the other side had not been burned as badly. 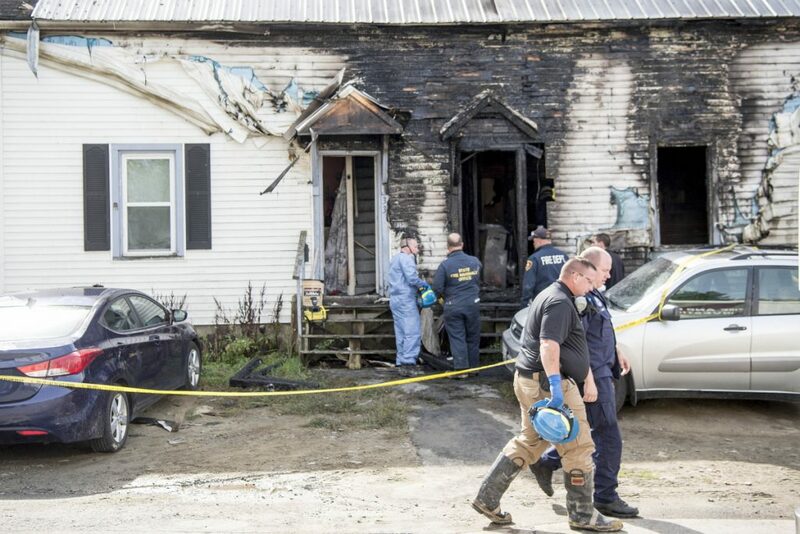 State fire marshal’s investigators were joined by members of the state police major crimes unit and the evidence response team, as well as local police and firefighters, to investigate the fire and Barrett’s death. A state police Major Crimes Unit is responsible for major investigations including homicides, suspicious deaths and child abuse cases. 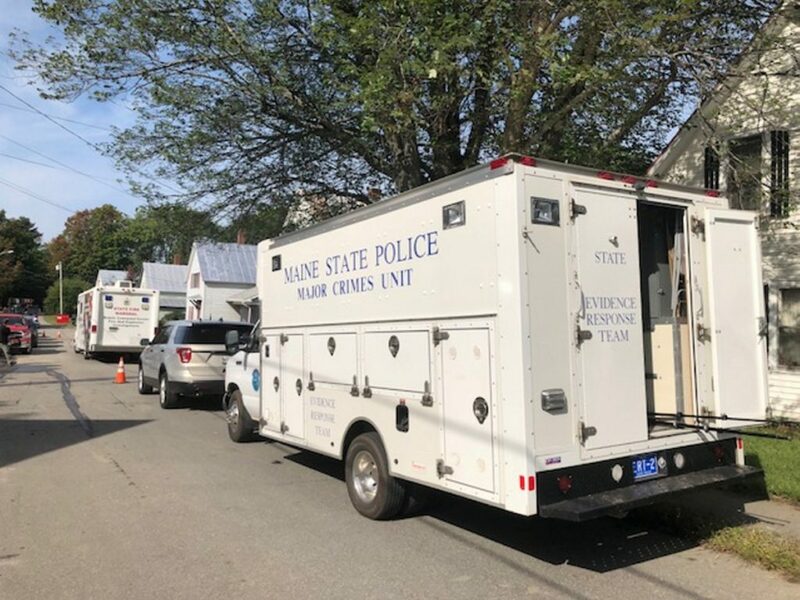 The major crimes unit investigates all homicides in Maine, except in Portland and Bangor. 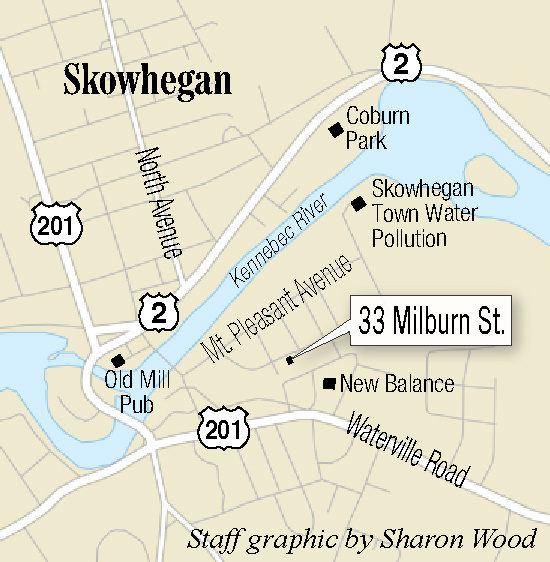 Fire crews from about 10 area communities responded early Friday morning to a report of a structure fire at 33 Milburn St. in Skowhegan. Crews from as far away as Waterville and Hartland were dispatched to the scene around 1:40 a.m. 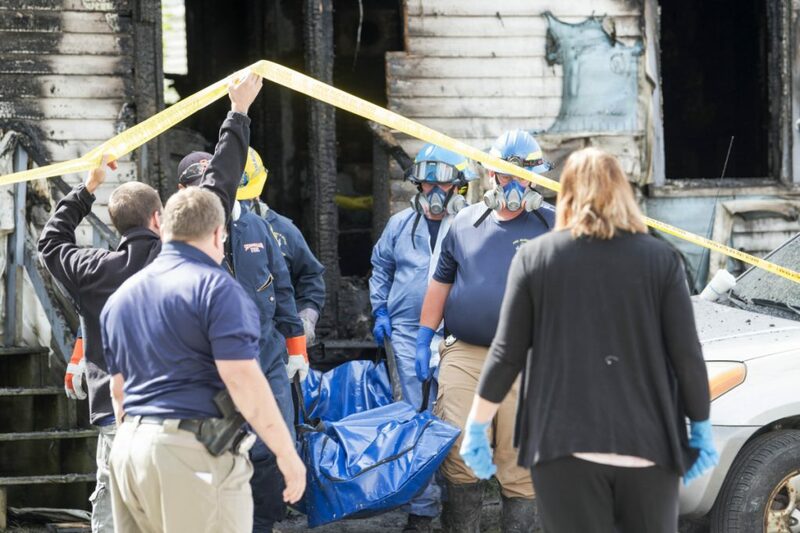 Authorities removed what appeared to be a body, wrapped in a blue bag and then covered with a white sheet, from the duplex just after 10:30 a.m. Friday. A black hearse waited nearby. The front of the duplex appeared charred black. The smell of smoke lingered in the air. Heather Dozier, who lives just down the street at 48 Milburn, said she knew the man who died in the fire as someone who was a nice guy but kept to himself. “I knew him fairly well. 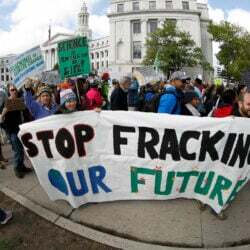 He was a good guy,” Dozier said. “I’d always see him driving up and down the street. He’s talked to me before about how he’s a landlord and all the work that is involved with it. 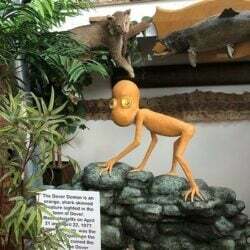 To me, he kind of kept to himself. He’d say ‘hi.’ He seemed like a decent guy. A man who said he lived on the left side of the duplex said his home is no longer livable. He declined to identify himself as he filled out assistance paperwork with a worker from American Red Cross. He said Barrett was his landlord.